SunSteel, LLC’s story began back in 1981 with a private owner. At that time the company was named SunSteel Buildings. Back then, only the old office and part of one Plant (Plant 2) existed. 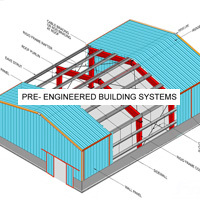 It was during that time the company manufactured pre-engineered buildings. 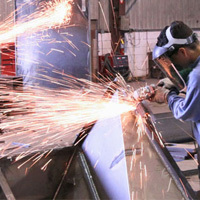 Plant 2 was expanded in stages as the company continued to grow. We were pleased to make great strides over these past 35+ years, and we owe our success to your partnerships. Here’s a look at yesterday, today, and tomorrow in the world of SunSteel. 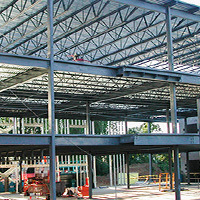 The founding of SunSteel, manufacturing pre-engineered buildings. Plant 2 was expanded in stages as the company grows. During the early 1990s, the company built Plant 1 and began to manufacture bar joists and girders. In a few years the business outgrew Plants 1 and 2 and construction started on Plant 3. 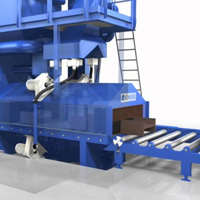 Further success and company growth continued and in 1995 Plant 4 was built. 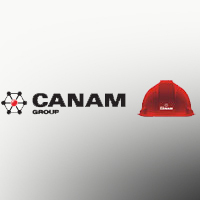 In 1997, Canam bought the company and decided to build a new joist manufacturing facility, and so Plant 5 was built. Work began to install a 20-ton Gantry Crane on the east side of Plant 5. 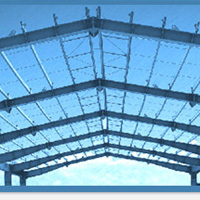 The company ceased producing pre-fabricated buildings and began fabricating structural steel. 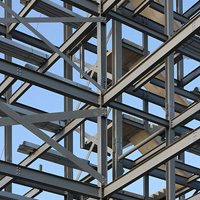 Began the process of moving away from manufacturing joists and solely manufacturing structural steel. 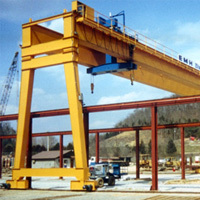 Another 20-ton Gantry crane was installed. Canam restructured and the Sunnyside Plant became part of FabSouth LLC. Taking the name SunSteel LLC and becoming the manufacturing division in the northwestern United States.